What are you afraid of? God has spoken over and over again to fearful people. His angels repeatedly say, “Don’t be afraid.” This book contains pairs of devotions. The first devotion in a pair voices a fear that plagues many of us. The second devotion contains God’s words of reassurance and comfort. 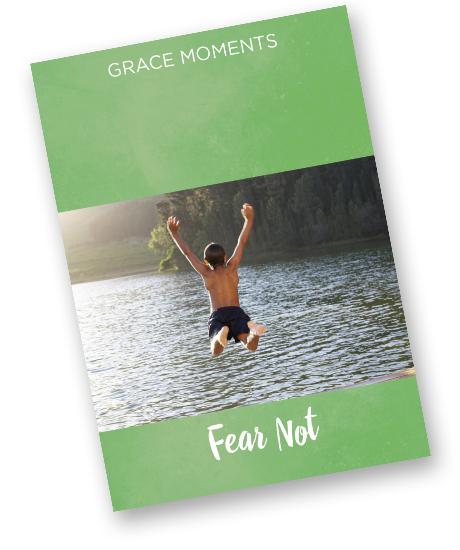 Successfully added GRACE MOMENTS: Fear Not to your cart.